French President Emmanuel Macron vowed Tuesday (April 16) to rebuild Notre Dame cathedral "within five years", after a fire that toppled the steeple of the 850-year-old landmark and caused major damage to the roof. More than 200 people have been arrested in ongoing climate change protests in London that brought parts of the British capital to a standstill, police said Tuesday (April 16). 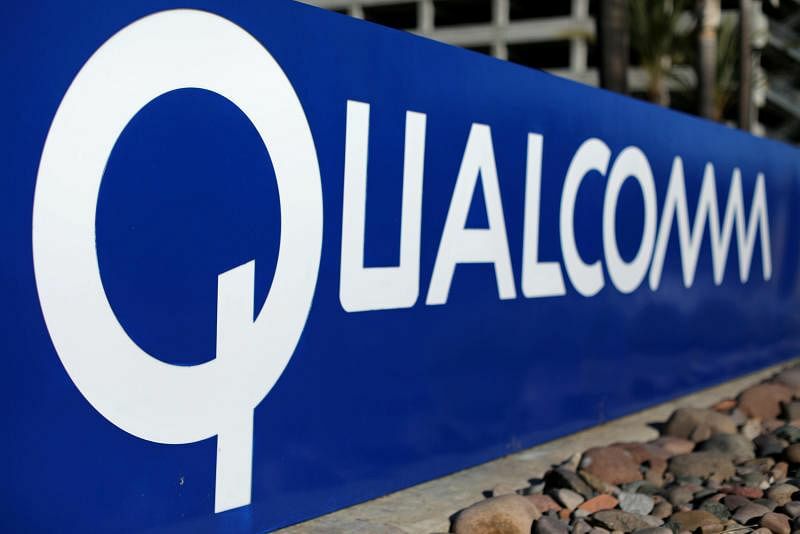 Qualcomm Inc on Tuesday (April 16) won a major victory with a surprise settlement of its wide-ranging legal dispute with Apple Inc that includes a supply agreement paving the way for the iPhone to once again use Qualcomm modem chips including potentially for new 5G capability. 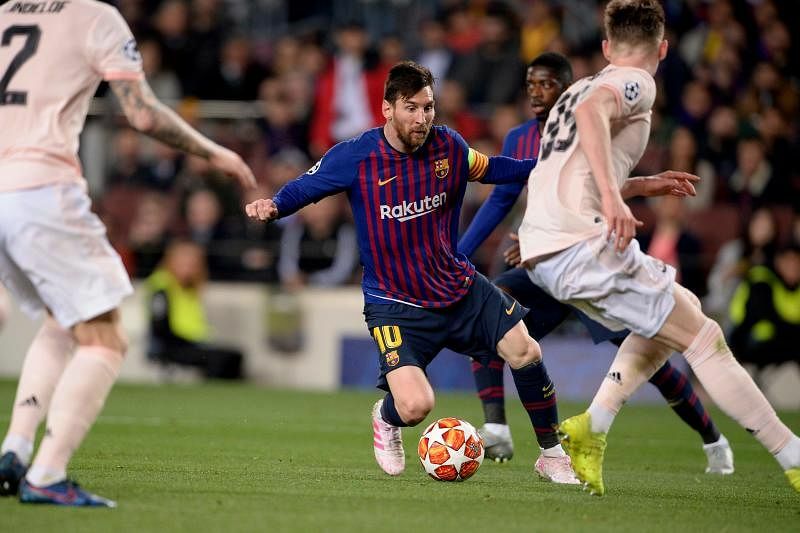 Lionel Messi pounced on two Manchester United mistakes to score twice and end their hopes of another Camp Nou comeback as Barcelona breezed into the Champions League semi-finals on Tuesday (April 16).